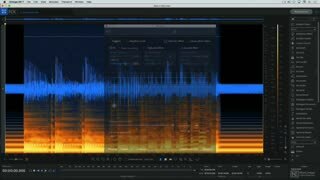 It’s no secret that iZotope RX is the king of audio repair. 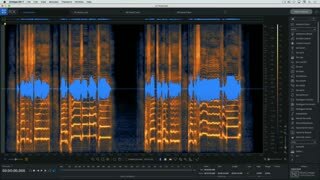 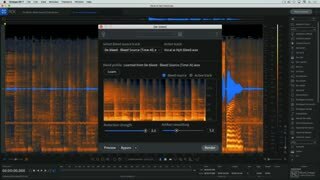 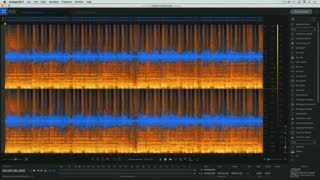 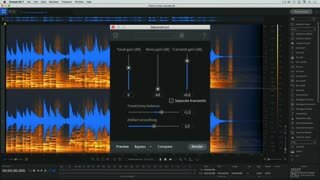 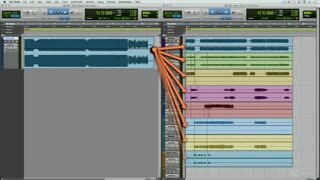 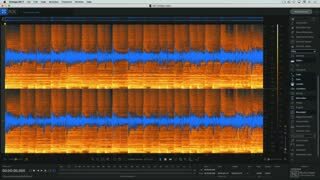 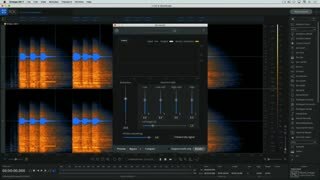 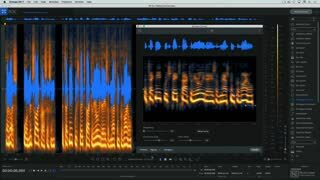 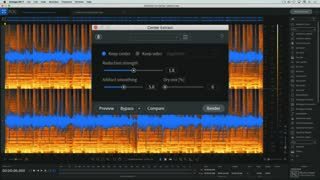 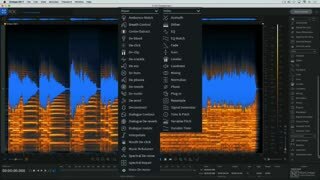 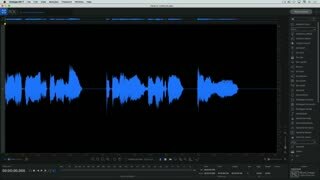 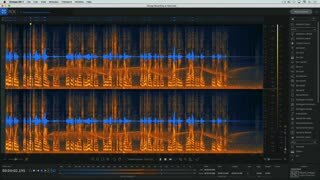 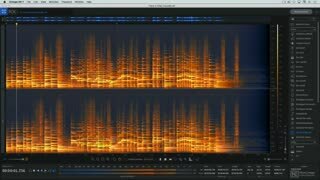 iZotope’s cutting-edge spectral processing software is by far the best solution for fixing frequent audio issues such as low-end rumble, intermittent background noises, sibilance, mouth clicks, and more… In this Unofficial Video Manual, Joe Albano, leads the way by explaining what each module does best, how they operate, and most importantly how you can get the most out of RX 7! 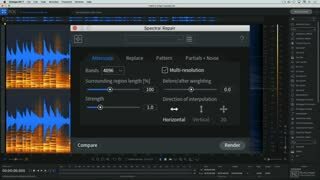 Joe starts the course with an in-depth look at the standalone RX 7 application where you learn to navigate and customize its unique spectrogram view and user interface. 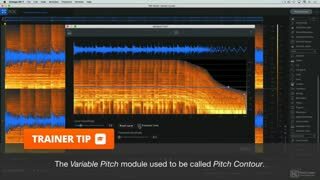 Then, you learn how to load the RX modules right from your DAW, and how to transfer audio back and forth between your DAW and RX using the convenient RX Connect plugin. 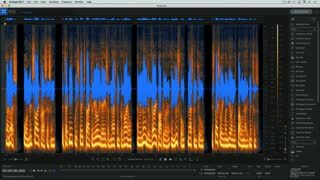 In the next sections, Joe dives into the heart of iZotope’s RX with a thorough description and practical demonstration of every module. 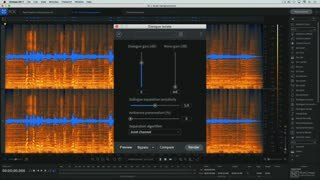 He shows you how to de-clip, de-plose, de-ess, de-click, de-crackle audio in every possible way. 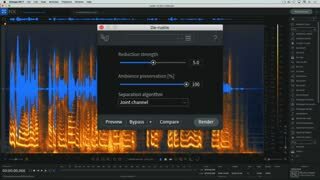 You learn to clean up your voice recordings by instantly removing lip smacks, mouth clicks, and breath noises. 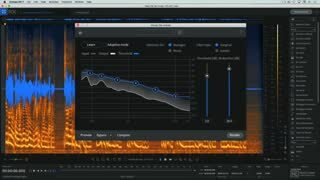 You discover how to remove low-end rumble, hum, wind noise, and more. 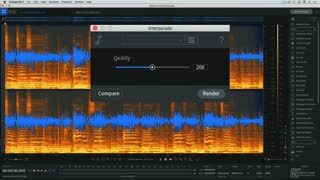 Using lots of in-action audio examples, Joe explains exactly how to use RX powerful modules to surgically repair any kind of audio issues. 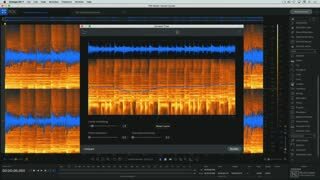 And after looking at all repair tools, Joe covers other processing modules, including EQ Match, Time & Pitch, Loudness, Leveler, the brand new Music Rebalance (which lets you isolate and rebalance individual elements from a full mix) and Dialog Contour. 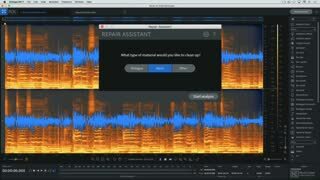 Joe concludes the course with a look at Repair Assistant, a new AI module introduced in RX 7 which lets you automatically analyze and fix audio with the press of a button. 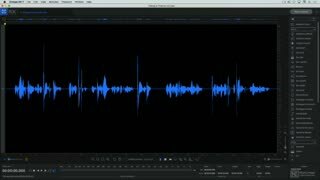 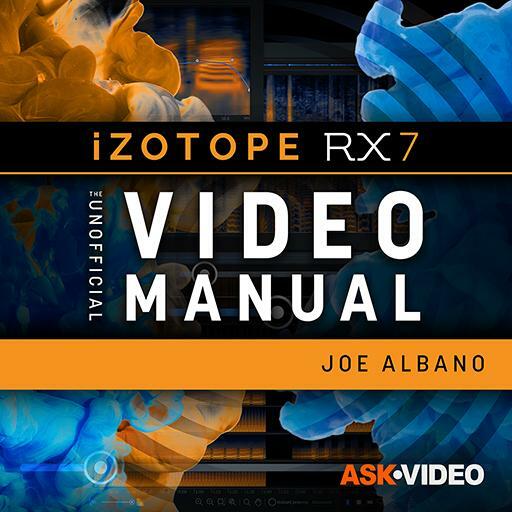 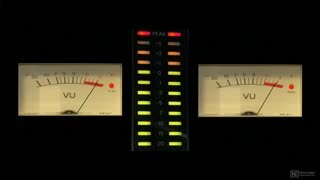 So join expert audio engineer Joe Albano in this comprehensive course, and learn everything you need to know about audio restoration with iZotope RX 7! 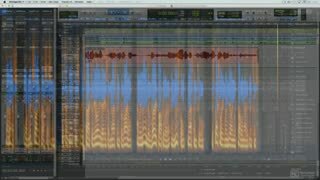 Thorough demo of each part of RX. 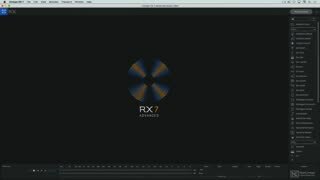 It filled in the gaps of my knowledge on some parts of the new RX and I feel more confident that I know all about this extremely useful tool.